Fortunately for me it is around 100 miles from my depot and only affects 10% of the deliveries to the depot i work from, so i have a job! 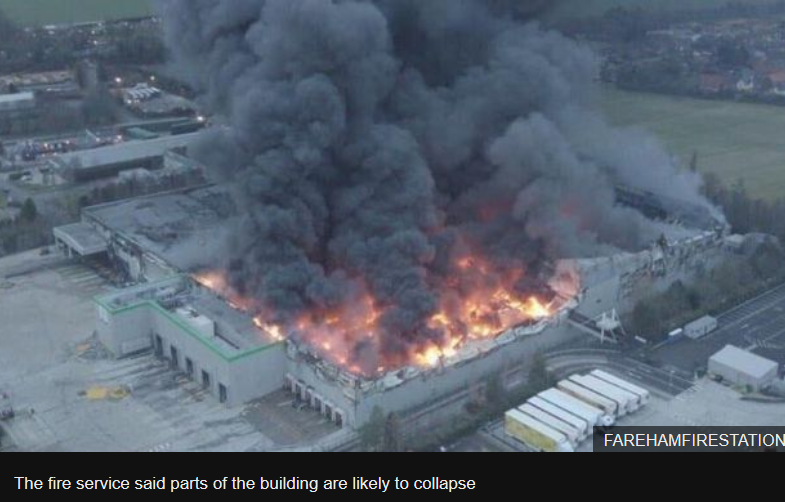 but its a massive fire affecting anyone that works people and houses nearby being evacuated for explosion risks. so far no injuries or missing people so its just property but damn! You call that "Slightly"??? OK Franky... what did you do?? ?